Let us create applications on your behalf. Our well-developed methodology enables us to quickly serve both commercial and residential clients in crisis. 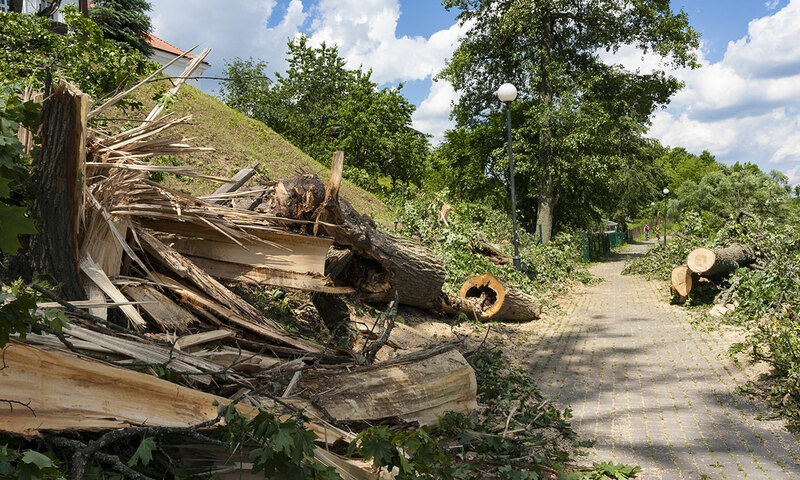 We have extensive experience in storm damage rectification work for local councils, insurance agencies, schools, and parks, as well as residential clients. As we have relationships with insurance agencies such as Home Repair & Tradestop, we can provide quotes and claim support on your behalf to make these situations as painless as possible. 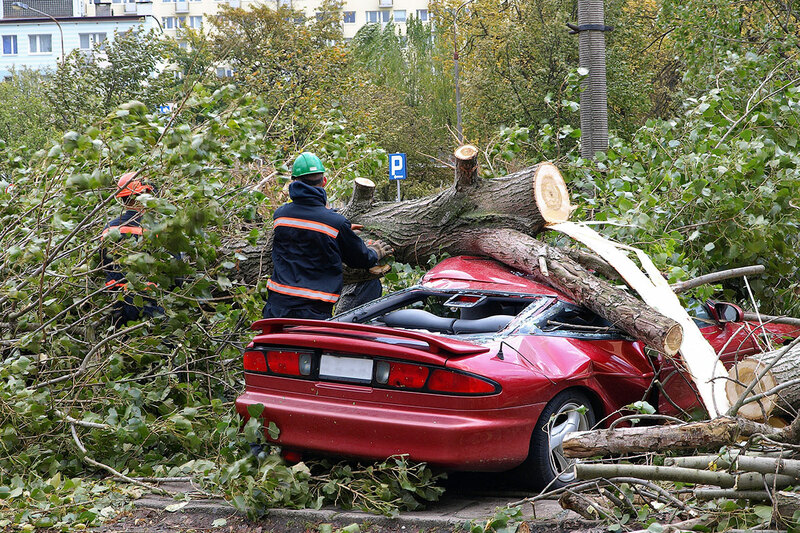 We can also arrange an arborist report to present to your local council or insurance company.